Brown kitchen cabinets with santa cecilia granite countertop design finished with brown color travertine mosaic backsplash. 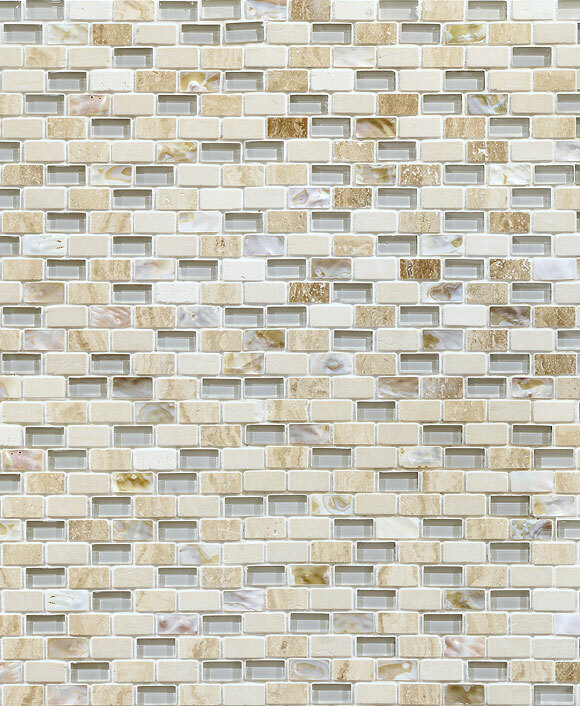 Also travertine mosaic tiles comes with 3 each 2×2 brown glass tiles that made nice contrast for kitchen design. 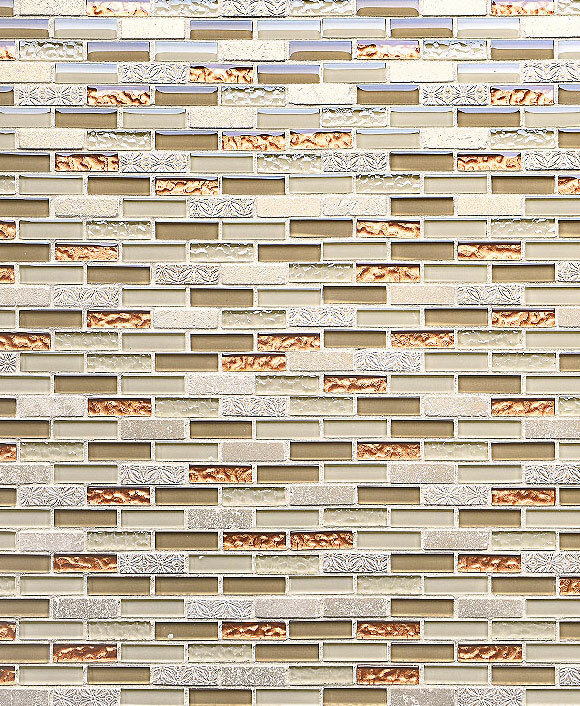 This entry was posted in BEIGE, BROWN, GLASS, MOSAIC, TRAVERTINE, TUMBLED HONED and tagged travertine and glass tile backsplash, travertine backsplash designs, travertine glass backsplash, travertine mosaic backsplash, travertine tile backsplash photos.